Illustrated presentation on mutual aid in times of disaster, with examples from Puerto Rico, New Orleans, and beyond. 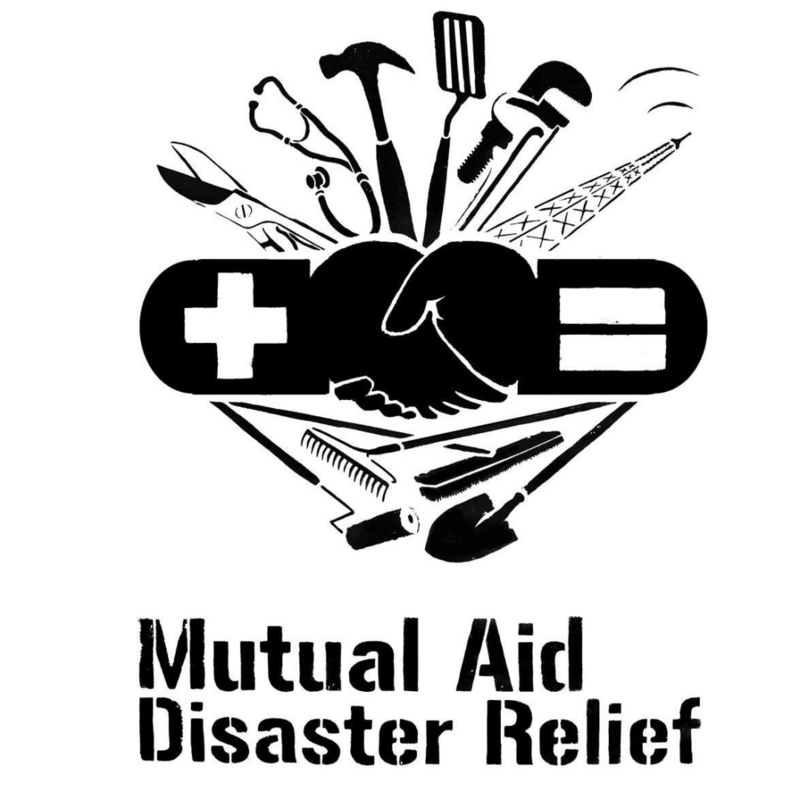 Presented by Mutual Aid Disaster Relief as part of a nationwide tour. Part 1 of 2 community events for building mutual support during times of crisis. Come to one or both.